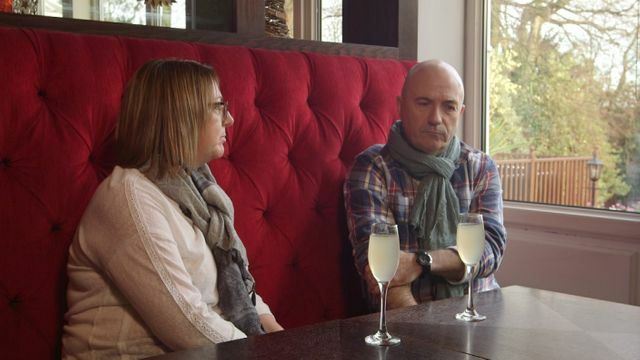 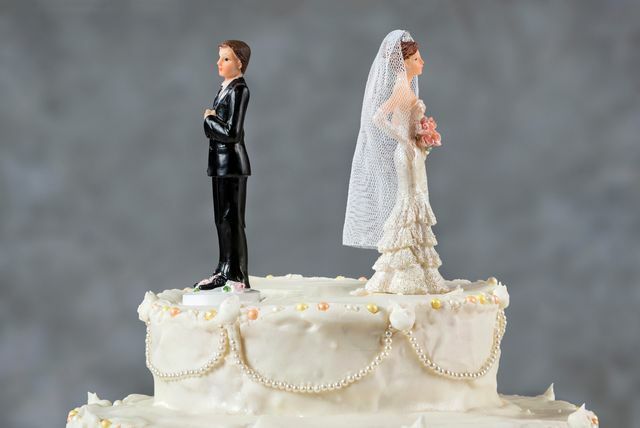 ITV Tonight featured a programme last night regarding the current divorce laws and exploring whether there should be amendments. 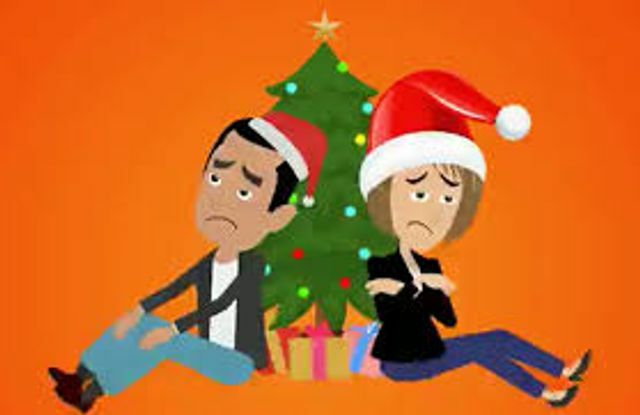 The Christmas and New Year holiday can be a stressful time for couples, when finances are stretched and relationships strained. 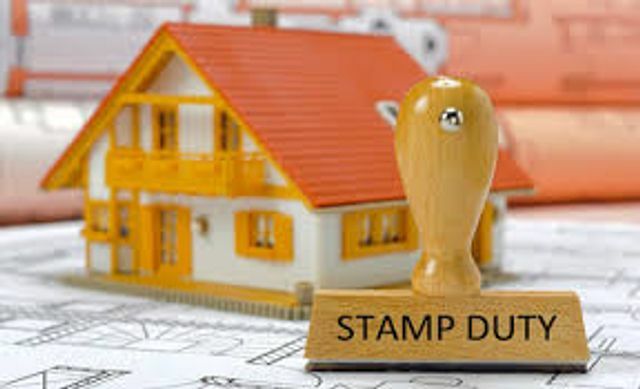 With the recent Budget, there have been some important changes to Stamp Duty.